Autumn can sometimes feel a little like a letdown: after a summer of fun and sunshine, gardens can look a little tired and flowers and foliage are losing their bright colour. 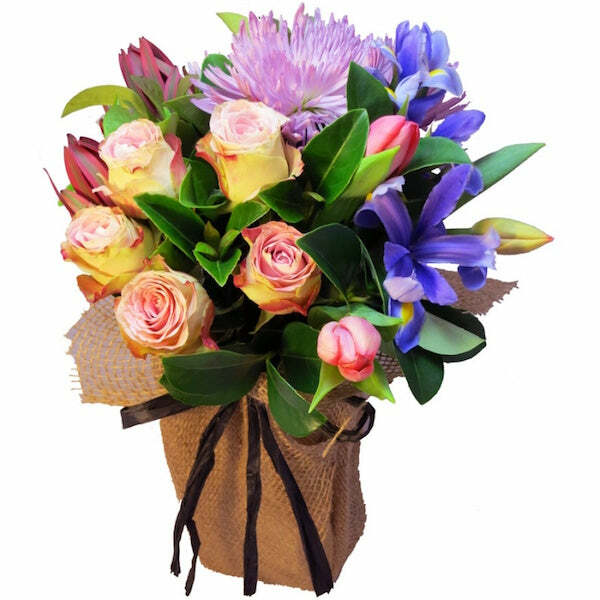 But it’s not all bad news: even as the summer fun ends, autumn is also extremely beautiful, flowers can still be bursting and bright, and you can cheer up the mood of your home and friends with amazing picks from Lucy’s Florist. Think of autumn, and think of those copper tones. 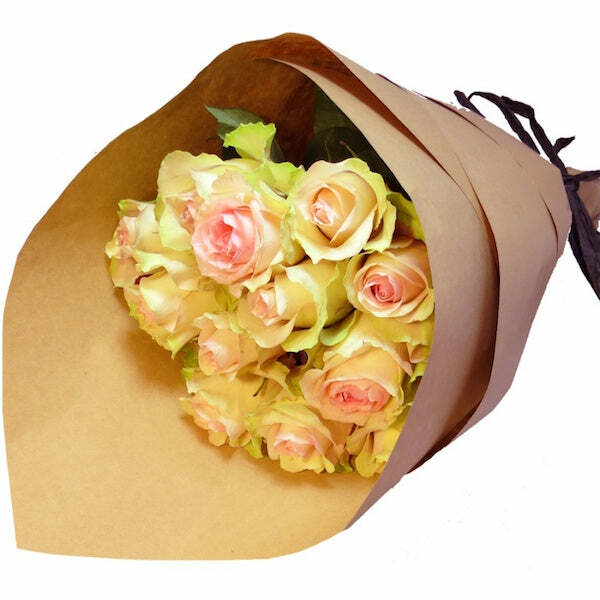 So celebrate those browning and dropping leaves with a beautiful bouquet wrapped in brown paper. Flower Drum Song is a natural and contemporary bouquet, highlighted by coppery autumn colours. Another favourite autumn sight is that stunning late afternoon light, and a perfect complement to those colours are the pink and purple blooms in Carousel. The autumn theme is finished with rustic hessian and vase. 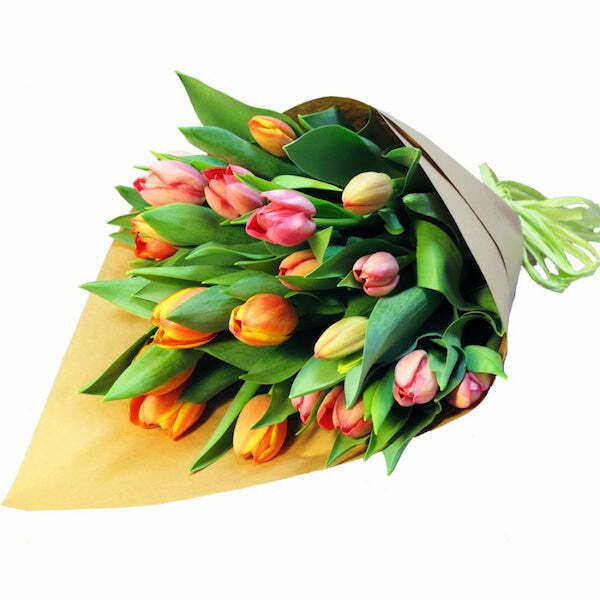 Just about every flower lover loves tulips, but many people think they’re only a spring flower. 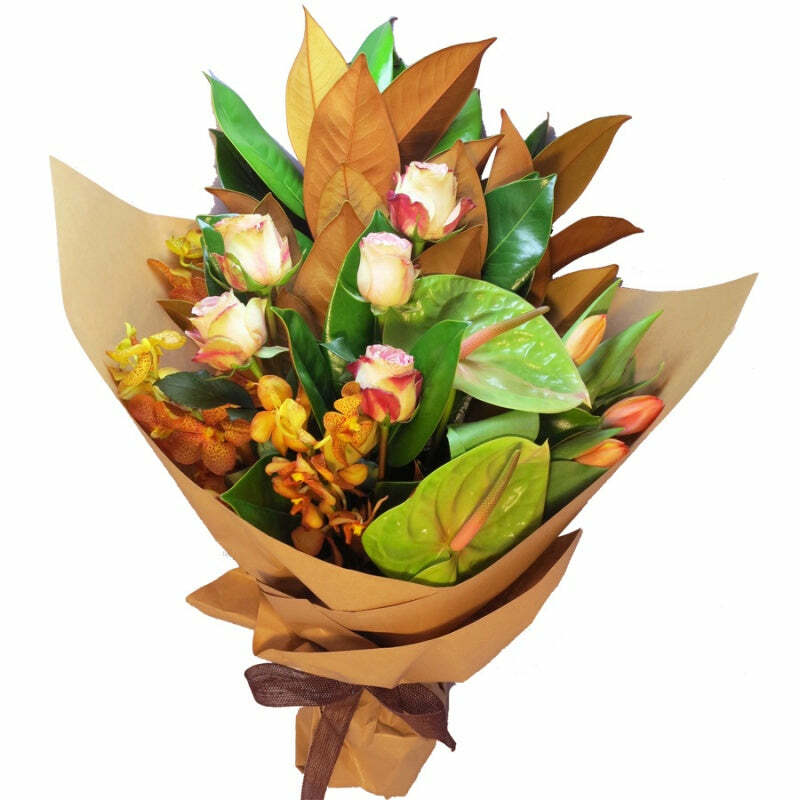 Actually, no – experienced flower growers can produce these beauties long into autumn and even winter, so celebrate with Lucy’s with an elegant Hello Dolly bouquet wrapped in autumnal brown paper. While autumn might be seen as summer’s hangover, many people actually love it when those soaring temperatures finally drop and the nights are cooler. Those conditions are also perfect for roses, and the perfect autumn rose colour is pale pink in a Lucy’s bouquet called High Society. Why are autumn colours so subtle? 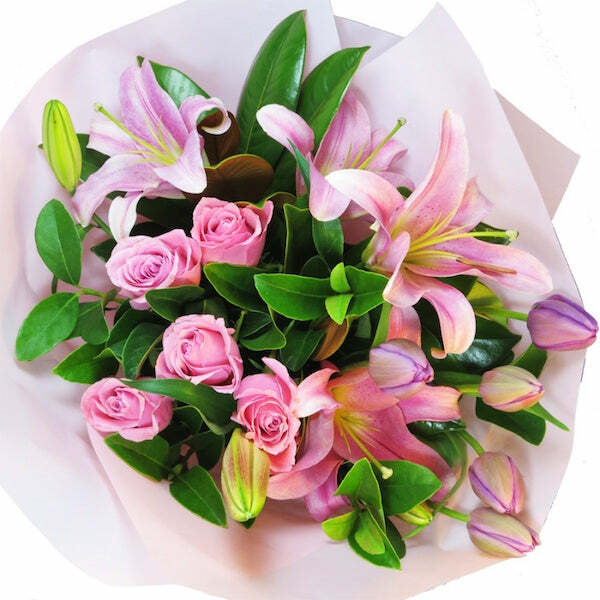 It’s because the light from the day isn’t as strong and the green is gone from the trees – so the colours in your bouquet can also be shy and delicate, like the elegant purple throughout the Copenhagen selection, highlighted by stunning lilies. This autumn, swap your summer beach towel for a warm cup of tea surrounded by beautiful and subtle autumn flowers and foliage – with a little help from Lucy’s Florist. Check out some more season picks for autumn and winter and cheer up your home today.